Part of construction of yourhouse plans in Kenya has to do with the selection of window fittings for the purpose of creation of windows for your house plans in Kenya. Once the building structure is complete and roofing has been done, there is a need to consider what sort of window systems shall be employed to finish the building’s exterior look. 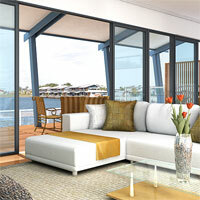 At the point of selecting your window fittings various factors that come into play. The selection of one’s windows when building house plans in Kenya is first of all influenced by the level of natural light or day lighting that the interior of the space is supposed to enjoy. 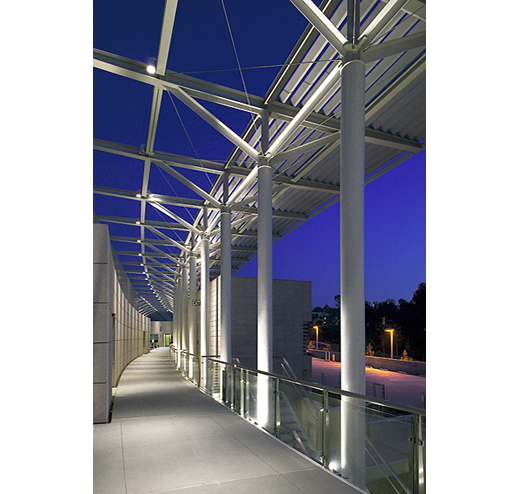 The size of windows determine the level of sunlight that shall be either reflected or directly enter into the space. This is determined by the type of activity that the spaces shall accommodate. When building house plans in Kenya, the choice of your spaces and their activities call for specific levels of illumination for them to function within proper human comfort levels. Human activities call for specific levels of illumination, normally measured in terms of lux. For example, the levels of lighting required for comfortable reading are different from the levels of light one requires in a TV room. With these aspects in mind, one can then determine that the levels of natural lighting and exposure the window should afford to provide that kind of lighting for the space to work. 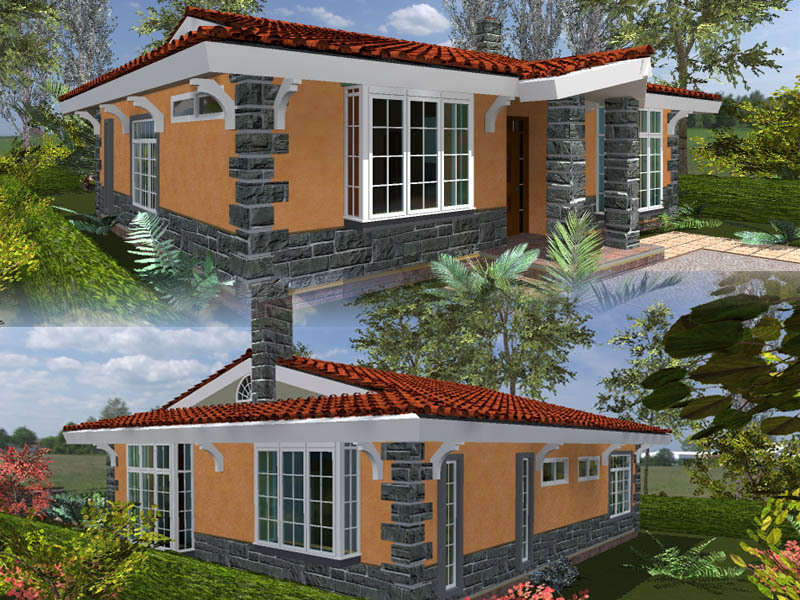 Larger windows will generally allow in more light into house plans in Kenya than smaller ones. Small windows may allow in less light into a space, but using several small windows together can give a different feel to the space, allowing them to give a better level of lighting. However this must be balanced with the need to ensure that the temperatures of the spaces in question must be kept to a comfortable level. Having a lot of glazing on a façade will lead to lots of light and heat penetrating into the space, resulting in high heat gains. 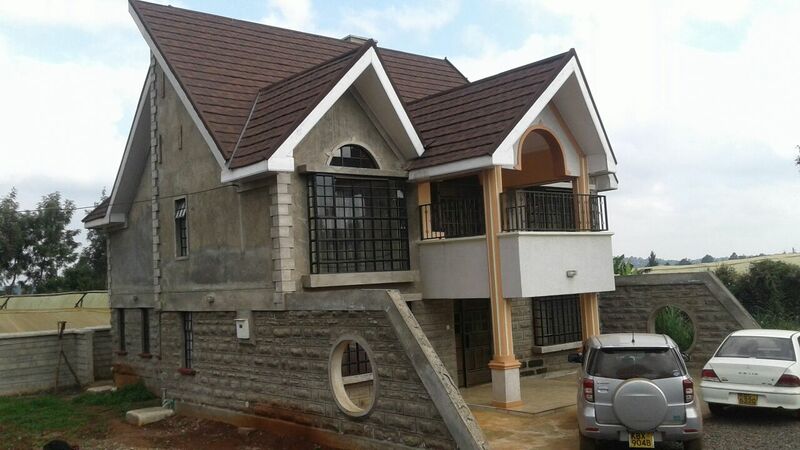 The next level of influence for the choice of a window is the façade design for the house plans in Kenya. When looks at the exterior of a building, its form is a huge determinant on the type of windows that will be selected for the house. Depending on the design language that the house has been designed with, the type of window design that shall be selected can be determined. For example, if the house plans have been designed to flow with more organic curved shapes, then the use of windows that have been shaped in this fashion such as arched windows would be quite appropriate. In larger more rectilinear buildings, one may consider the use of longer bay windows or curtain walling windows that allow its physical form design to be emphasized in a given direction. For example, if one wants the building to be designed to have a strong horizontality to it, the use of horizontal windows in bands around the building will result the design feeling a lot more horizontal in nature, and seeming to hug the landscape more. However if the house plans in Kenya have been designed in such a manner as to be more vertical and feel “taller”, for example in the design of houses that will feel like castles or forts, then having windows that are proportioned to be longer rather than wider will assist to achieve that feel. Looking at some coastal architecture or gothic buildings such as cathedrals gives a clear indication of this. Another element that needs to be taken into mind is the whole element of the level of security and openness one wants to achieve with the building. Modern house plans in Kenya have started to embrace the language of having larger openings which are framed with massive walls and bulkheads, resulting in a much more dramatic modern look. With the development of glazing technology within the region, larger and larger window panes are achievable, and now one can be able to obtain glazing of more than 3 meters in height. These can be combined together to create an impressive glazed façade. Framed with a nice solid wall of a contrasting color, one can create dramatic mixes of solids and voids within the designs for their house plans in Kenya. However the use of large glazed facades is often avoided in building projects simply because many clients interested in building house plans in Kenya may be adverse to having huge windows in buildings simply because of the fact that they desire more enclosure around their buildings for the sake of greater security. This aspect does exert great influence in the choice of even the location for developing one’s house plans in Kenya. The materials that are used to create the frames of windows play a big role in the type of windows that will be installed on the building. 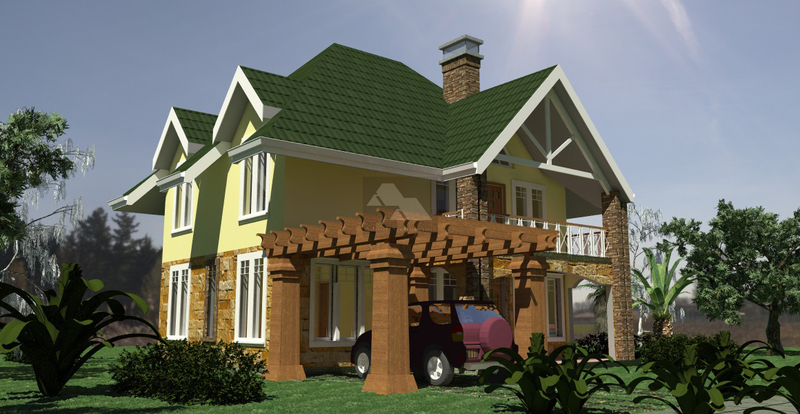 Common materials that are utilized in the creation of fenestrations and window openings for house plans in Kenya are mainly mild steel, aluminium framing and timber frames. Depending on which is used, a particular character can be created within the residential development. Timber frames around windows create a classy, cozy and homely feel. With some of these factors in mind, architects can make good decisions regarding the type of windows that would be best fitting on a particular building when designing house plans in Kenya.